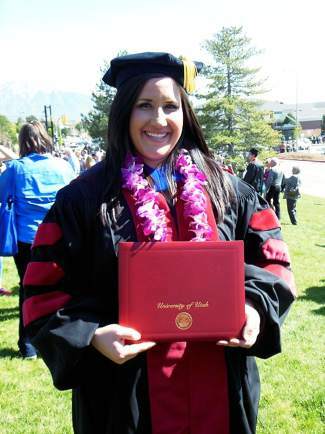 Congratulations to Julie Taylor, a 2004 Eagle Valley High School alumna, who recently earned her Ph.D. in communication from the University of Utah. Dr. Taylor has accepted a tenure-track appointment as an assistant professor at the State University of New York in New Paltz. Her parents are Jay and Linda Taylor, of Gypsum.